Ever wish you could clear that tree root without crashing or getting off your bike? Learn to bunny hop or pop a wheelie? Go down or up a steep hill without walking? Mighty Bikes will ride the Hillside Trails and put our new skills to the test! There will either be a fun ride or a kids race on Thursday nights at Kincaid Park. Racing is not required but the kids usually find that racing is a blast! *There will be some optional weekend trail rides for the more advanced groups. 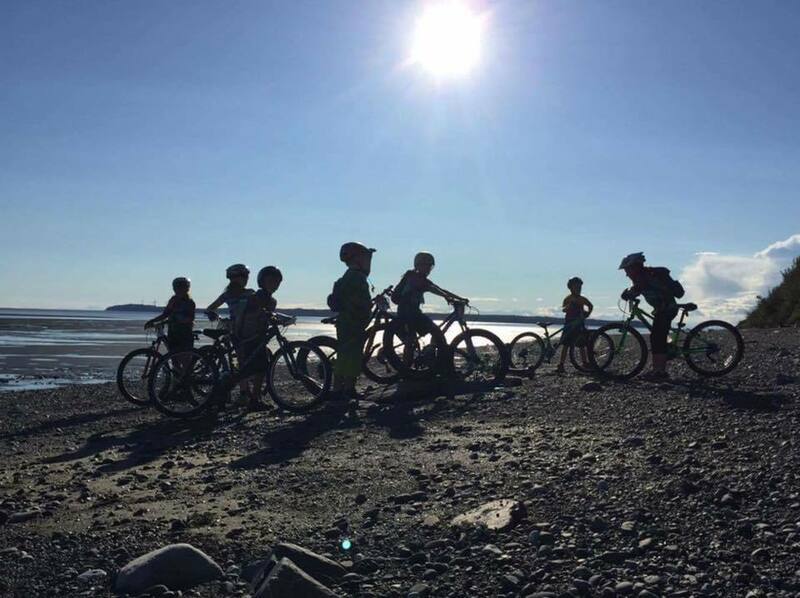 Mighty Bikes is a Non-Profit Youth Mountain Biking Organization that was formed in 2000. 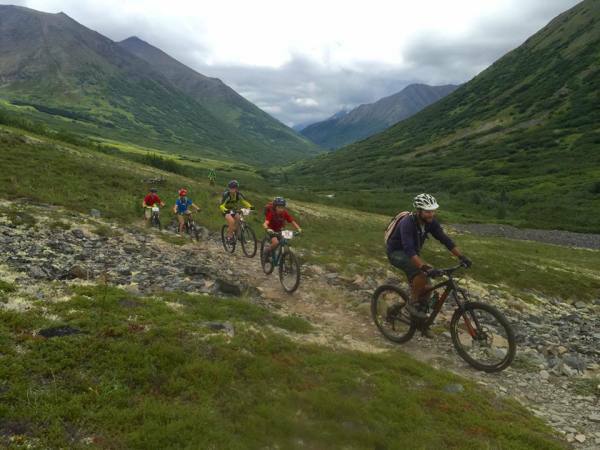 It was created by an active group of friends who wanted to help their children develop the skills to enjoy the Anchorage area mountain biking trails. Since that time, Mighty Bikes has grown into a very popular program involving 300 youth and over 50 volunteer coaches. A reliable bike with hand brakes and gears. Maintenance check by a qualified bike mechanic. Close toed shoes with laces or velcro. Water bottle or hydration pack.